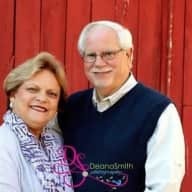 A retired couple (pet lovers) who love to travel, meet new people and enjoy new experiences!!! My wife still works occasionally as a Registered Nurse, and I am retired as Product Manager in wholesale distribution. Our children and grandchildren live near us, and they care for our home when we travel. We are active, non-smokers, healthy and actively involved in our church and community activities. 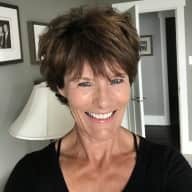 Through our experience in California as house sitter, we decided to offer our service to others with house/pet needs while traveling and opening our ability to see more of our country and world. You can have complete assurance we will care for your animals and property as if they are ours. We want to see more of our country and the world!! This is a great way to lend a hand and stay long enough in an area to fully experience as a resident. We have reached a time in our lives when our schedule now allows for this opportunity!! 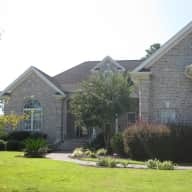 We have regularly house sit for a couple in California, USA, for their extended world travels. While they do not have pets, we are strong animal lovers and life-long pet owners... St Bernards, cats, birds. Most recently, we had a Yellow Lab retired K-9 officer that past away at 14 years old. All have been treated as family ...always.Through Trusted House Sitters, we completed a two week stay in Naples, FL taking care of one of the cutest 12 year old male pups ever....with OCD. 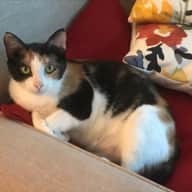 We also completed a two week stay in Wilmington NC taking care of two lively cats ( Tux and Ziggy ). 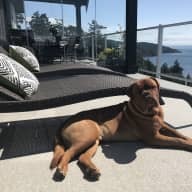 Most recently we completed a two week stay in East Sooke, British Columbia ( Victoria BC ) with the most awesome dog ever....Huck...a French Mastiff. We have Thoroughly enjoyed all our stays...and we have made great new friends for life. It was the first time we tried Trusted Housesitters we couldn't be more pleased with how stress free it was to leave on our vacation. 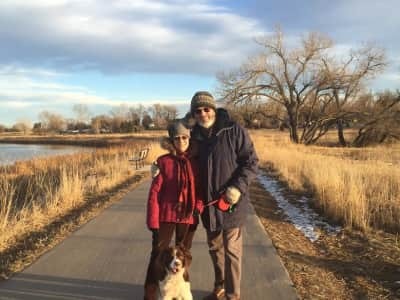 Joe and Linda felt like old friends the minute we met them - and our pup "Huck" felt the exact same. They tended to his every need (and then some), walks, playtime, bringing him along on their adventures, giving us pictures almost everyday - my favorite was seeing Joe and Huck snuggled up on the living room floor for their afternoon naps! Our home was well tended to and we came home with it looking better than we had left it. Many many thanks Joe and Linda for your care for ALL of us! Joe and Linda were great. We traveled out of the country for two weeks and knew that our two kitties were well cared for. My husband was a little slow to accepting the concept of TrustedHousesitters and having "strangers" stay in our home. Fortunately, we had the chance to meet Joe and Linda a few weeks before our trip and Philippe felt comfortable with them right away. Joe and Linda were neat, tidy, even did some yard work, and most importantly spoiled the kitties. I'd recommend them without hesitation and look forward to having them be live-in kitty companions when we have future trips. 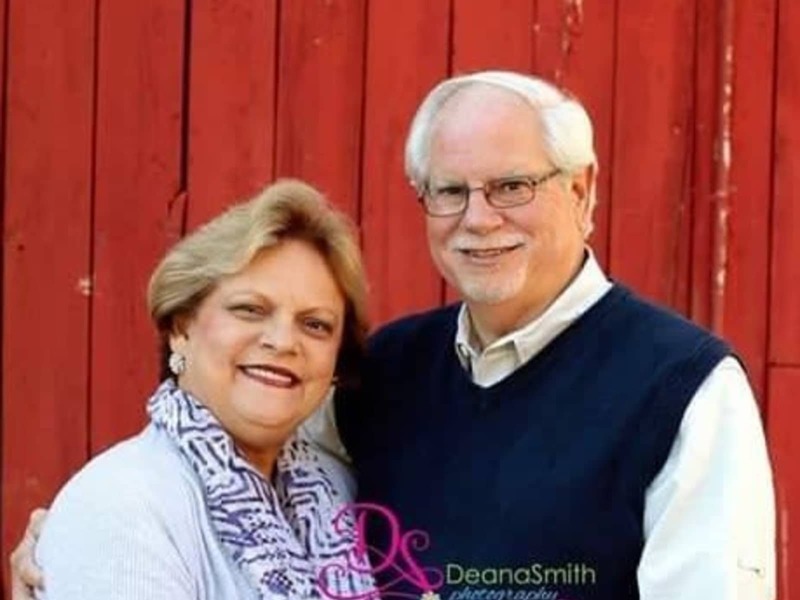 I have known Joe and Linda for over 16 years. Not only are they very trustworthy, but clean and organized as well. Linda has taken care of my 15 month old multiple times and my little boy just loves her. I would not hesitate to have them house sit for my family anytime. They are such an amazing couple! I would absolutely recommend them to be a "trusted" house sitter. William Horton is one of the most trustworthy, reliable people I have ever known. I have trusted him with my home in the past and also trusted him with my children in the past. I do consider the Horton family friends and will continue to rely on them for guidance, reliability, friendship for now and in the future. 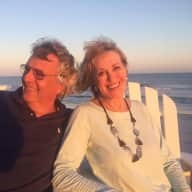 Joe and Linda have stayed in our home, as housesitters, 3 times. They are amazing and am proud to say we now consider them our NC Family!